Beer and chocolate, a match made in heaven! “I pair L’Arogante with 70% chocolate from Costa Rica. The chocolate has a fruity but also a bitter taste which goes perfectly with the beer. 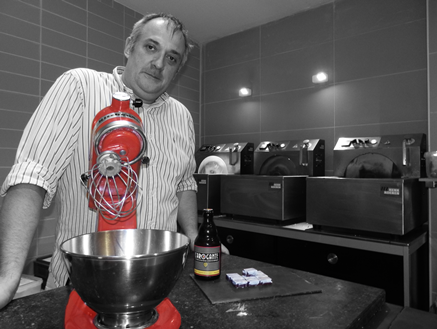 A well-dosed mix of caramel with L’Arogante, the undiluted beer and the chocolate are the ganache of the praline. 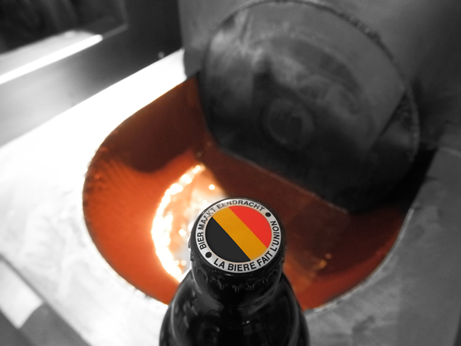 The caramel enhances the sweet and fruity aromas of the beer. L’Arogante gives the intense hop taste which is very characteristic. A white and gold décor remind of the colours of the beer”. 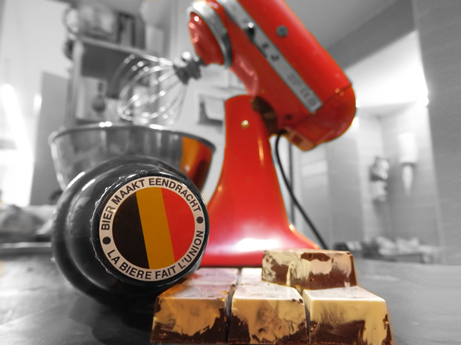 A delicious and most belgian combination! 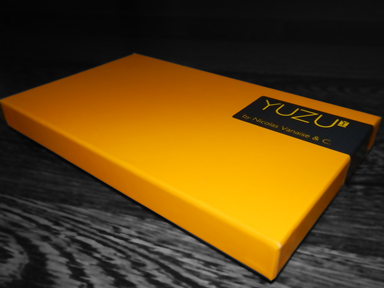 Want to know more about Yuzu? Click to this article of Belgian Smaak.